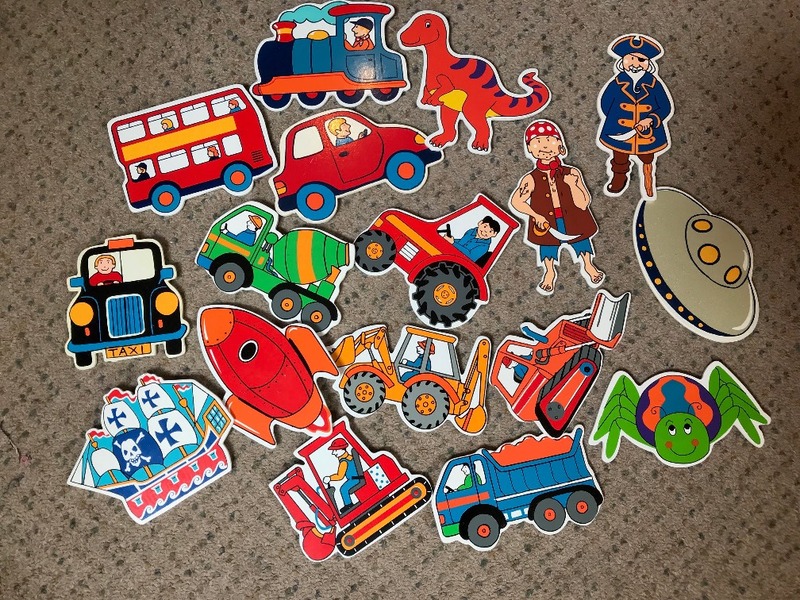 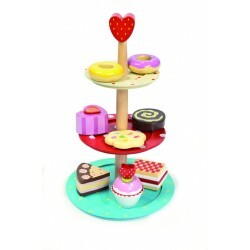 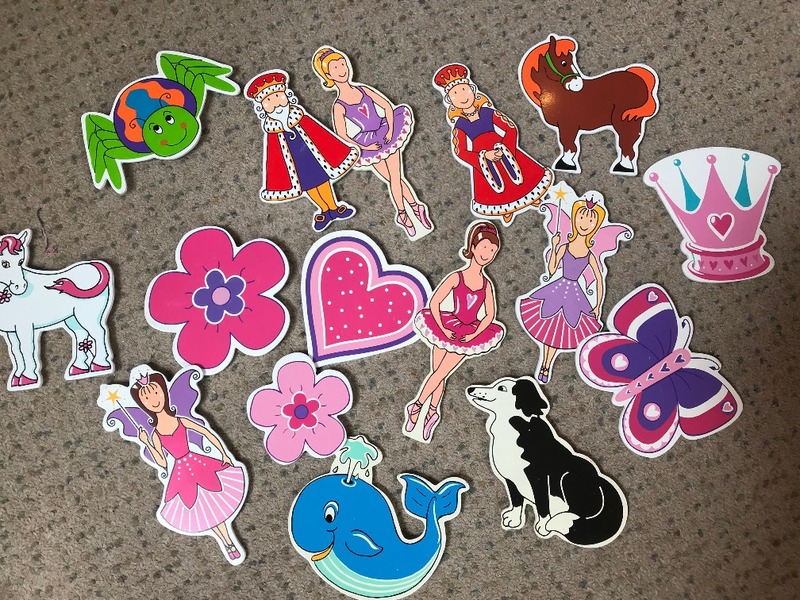 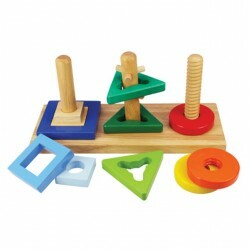 This is a wonderful wooden 3 tier cake stand that includes 8 colourful and delcious looking cakes..
More baking fun with this shape sorting Cookie Set from Le Toy Van. 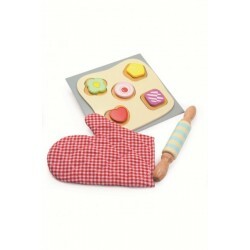 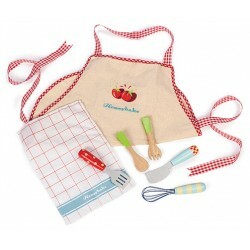 Bake delicious cookies with this..
A handy kitchen accessory set complete with Honeybake apron, tea-towel and five wooden utensils. 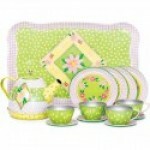 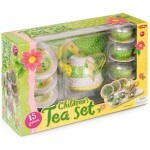 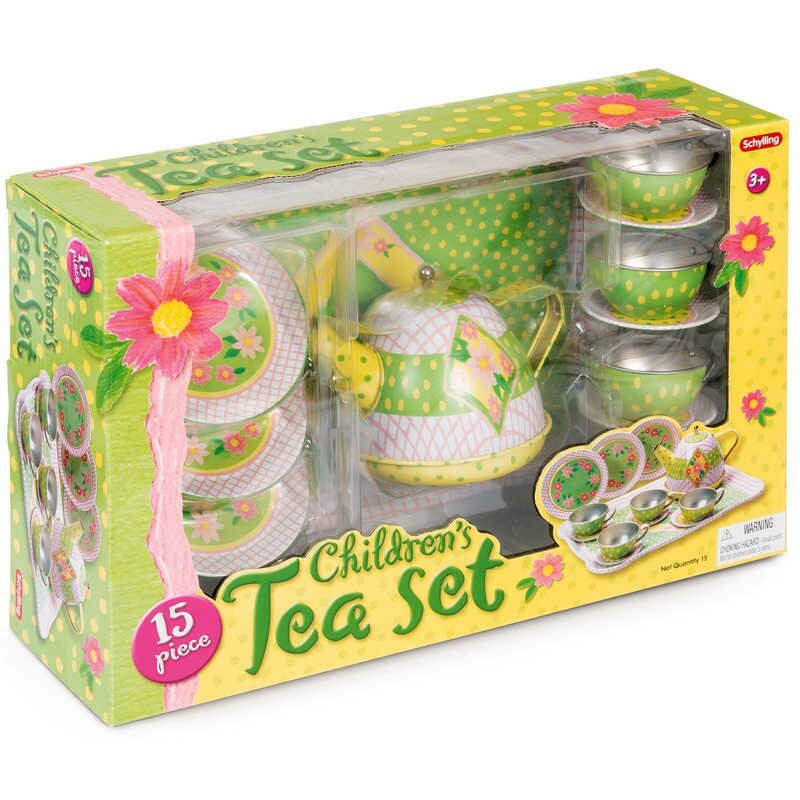 3+ ..
Bear Family Mini Tea Set 17cm..